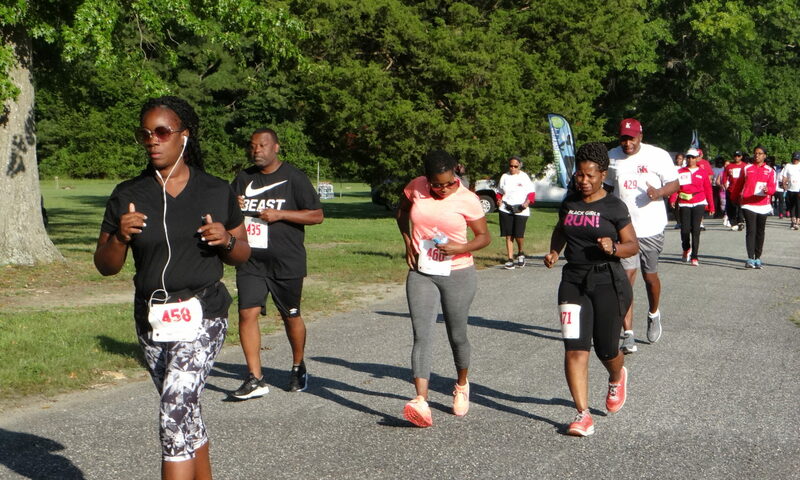 3rd Annual Victory at Yorktown 10K, Lead Runners to watch! 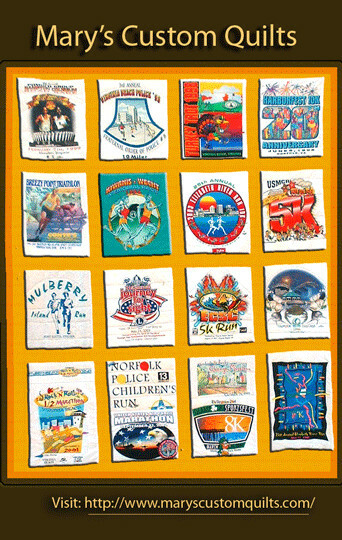 The 3rd annual Victory at Yorktown 10K Run, this year the Virginia State RRCA (Road Runners Club of America) 10K Championship, and an event in both the 2017 Hampton Roads Super Grand series and the 2017 Colonial Road Runners Grand Prix series, welcomes to Yorktown the following notable runners, by bib number. 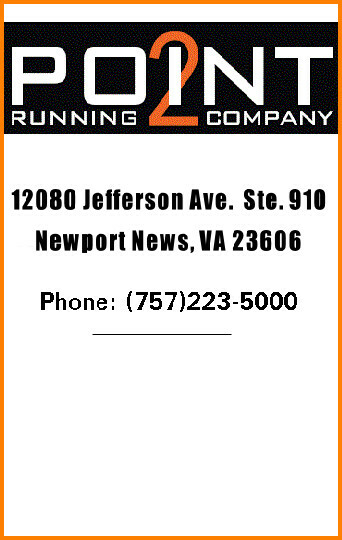 #1 – Greta Sieve, 29, Williamsburg – Ran a PR and course record 2:52:00 to win the Newport News One City Marathon in March, won the Christmas Town Dash 8K in December in a course record 29:24. #2 – Ann Mazur, 31, Charlottesville – Ran a PR 1:21:26 at the Shamrock Half Marathon in March, has PRs of 17:35 (5K) and 29:55 (8K). #3 – Ryan Carroll, 34, Portsmouth – Has won more road races (over 350 post-collegiate wins) than any other runner in the Hampton Roads area. Has PRs of 14:38 (5K), 24:33 (8K), 31:18 (10K), 50:12 (10 mile), 1:07:52 (half marathon) and 2:28:22 (marathon). #4 – Levi Warring, 22, Williamsburg – Ran PR 1:14:03 at Sentara Colonial Half Marathon in February, ran a debut 2:40:26 last November at Richmond Marathon. #5 – John Piggott, 51, Williamsburg – Leading men’s 50+ runner in Hampton Roads. Ran 175 lifetime marathons, has won more races lifetime than any other runner on the Peninsula, PRs of 32:19 (10K), 1:10:56 (half marathon) and 2:30:14 (marathon). #6 – Steve Chantry, 62, Williamsburg – Leading 60+ runner in Hampton Roads. Set all-time Colonial Road Runners men’s 60-64 record of 18:24 last Saturday at Queens Lake 5K. Also has all-time CRR 5K records for men 50-54 (16:39 in 2005) and men 55-59 (16:57 in 2010). #7 – Roger Hopper, 26, Williamsburg – Two-time Colonial Road Runners Grand Prix champion, inaugural 2016 Hampton Roads Super Grand Prix champion, two-time defending champion of Victory at Yorktown 10K (34:58 in 2015, 35:10 in 2016), ran road PR 16:02 at 2016 Governor’s Land 5K. #9 – Robert S. White, 93, Hampton – Holds all-time Colonial Road Runners 5K records for men 80-84 (25:48 in 2003) and men 90-and-over (40:15 in 2015), aiming for Virginia state men’s 90-94 record at this year’s Victory at Yorktown 10K. The April PTC General Membership Meeting will be held on Tuesday evening, April 18th with the regular start time of 7:30 pm. 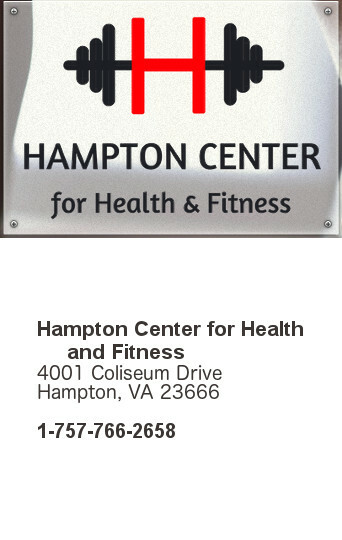 Location is the Sentara Careplex Fitness Center, 4001 Coliseum Drive in Hampton across from the Sentara Careplex hospital. Brian Burk will speak on “Surviving You 1st Ultra Marathon“. Brian may also have copies of his new book Running to Leadville: Life, Love, Loss and a 100 Mile Ultra marathon Through The Colorado Rockies available for purchase. To volunteer to work a race, simply call or email PC Volunteer Coordinator Jamie Cox (see below). Then just show up on race day one hour prior to race start. You’ll enjoy the volunteer experience, qualify for the 2017 PTC Grand Prix competition, earn Grand Prix points, get a race discount pass, and — if available — a race T-shirt. Never volunteered before? No problem, we are happy to train you. Call/text 817-1221 or e-mail Jamie Cox “volunteerptc12@gmail.com . held on November 22, 2014.